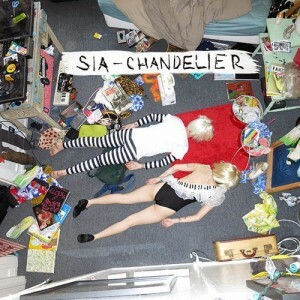 While Sia has been doing plenty of writing for all and sundry of late (including the deliciously addictive title track on Kylie’s latest album ‘Kiss Me Once’), she’s taken time to keep a nugget or two for herself, today dropping her latest artist single ‘Chandelier’. And it’s utterly brilliant. 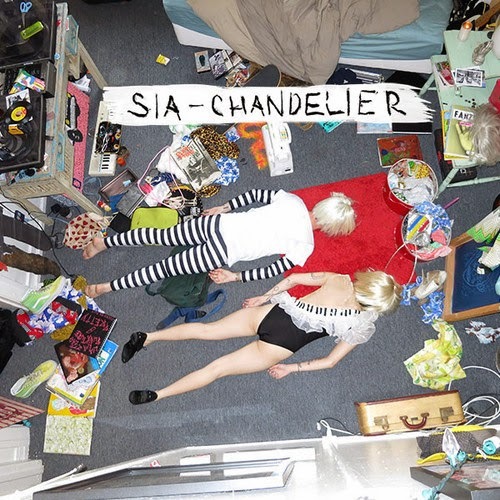 Not only does it feature street-wise urban-style beats, but it’s highlighted by Sia’s soaring vocals in a chorus that’s so spectacular, it’ll easily guarantee the track a place in our top ten singles of 2014. If anyone feels Sia hasn’t shone in her own right before, here’s the song that’s going to cement her as one of the globe’s biggest stars. Sia’s back. In a big, big way. Thanks for posting this. Awesome song, bought it on iTunes almost the instant it started.